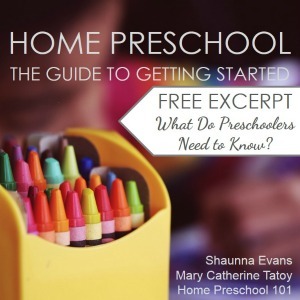 Thank you for your interest in the resources we share from Home Preschool 101. We welcome new affiliates who are passionate about learning through play. Our resources are a great fit for parents and child care providers of kids ages 3 to 5.